You'll be £10.99 closer to your next £10.00 credit when you purchase Messines Ridge. What's this? 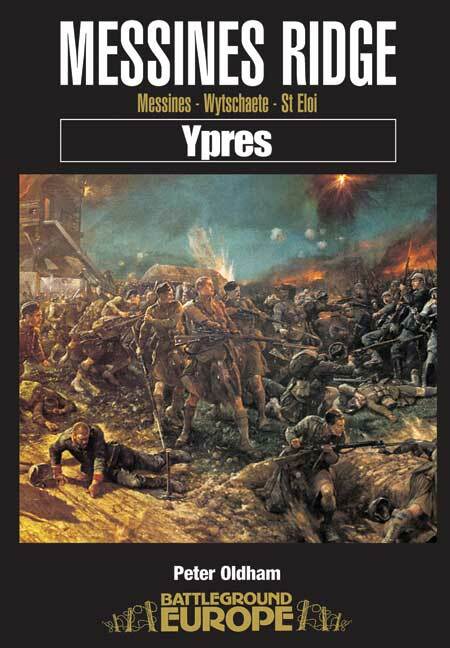 The battle for the possession of the villages of Messines Ridge, Messines, Wytchaete, St. Eloi, took place in 1914-17, and the final battle for Messines in 1918. The 1917 Battle of Messines was preceded by 19 giant mine explosions and was the biggest military mining effort in history. This book gives comprehensive details of what happened where and when, together with what can be seen today, including maps of all the remnants and sites.